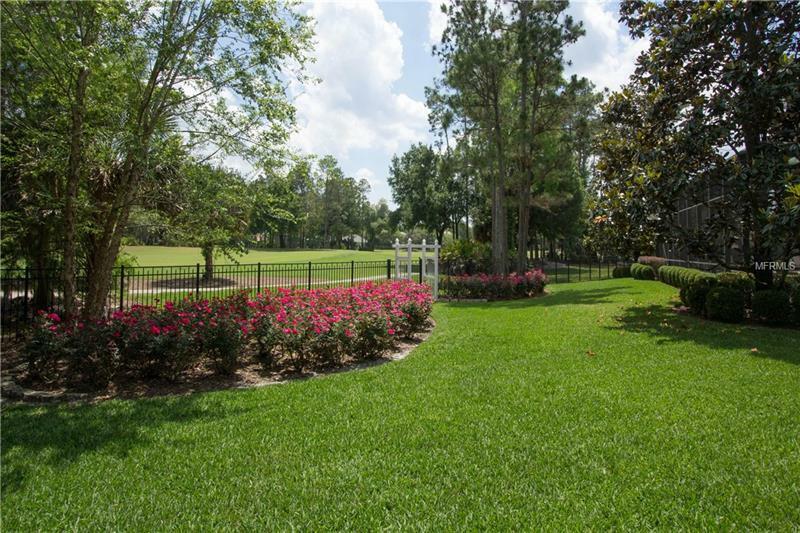 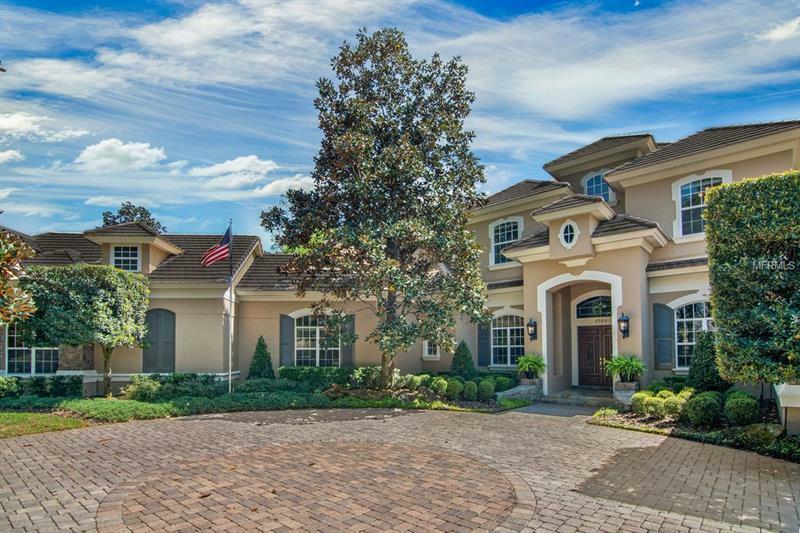 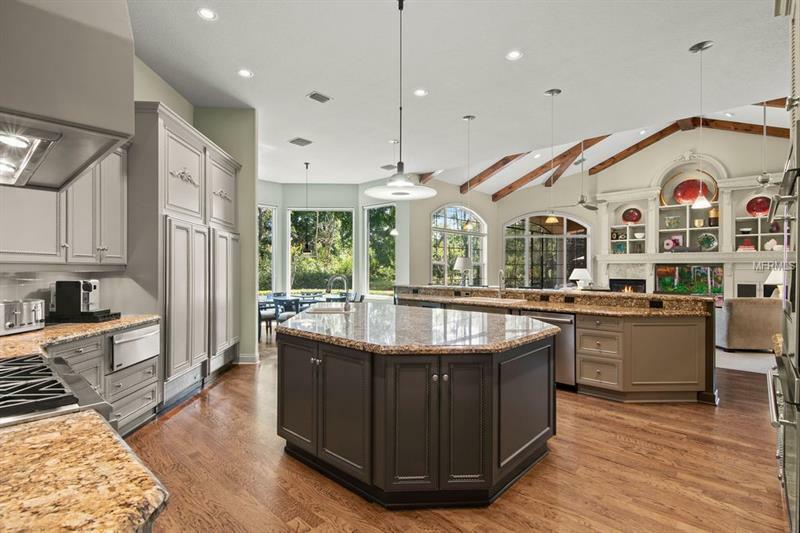 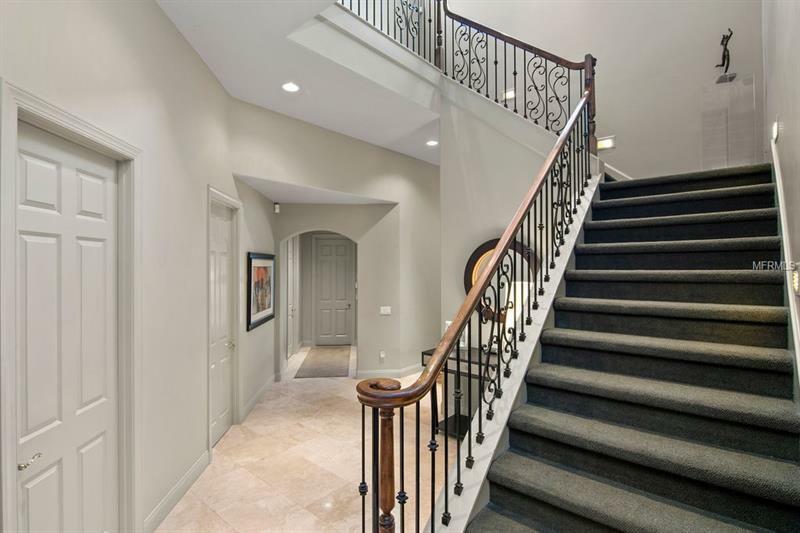 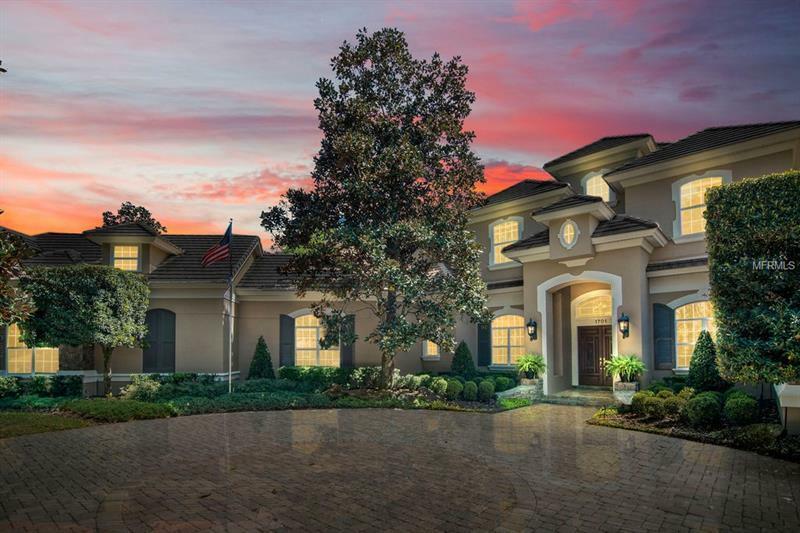 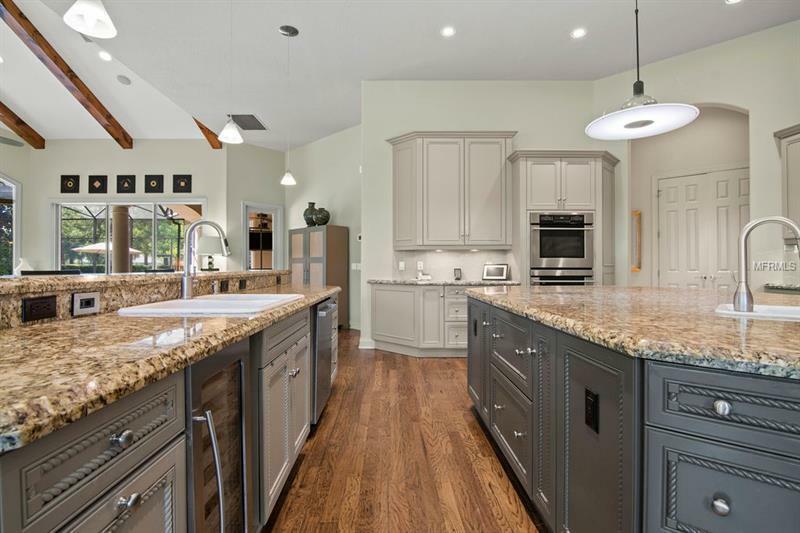 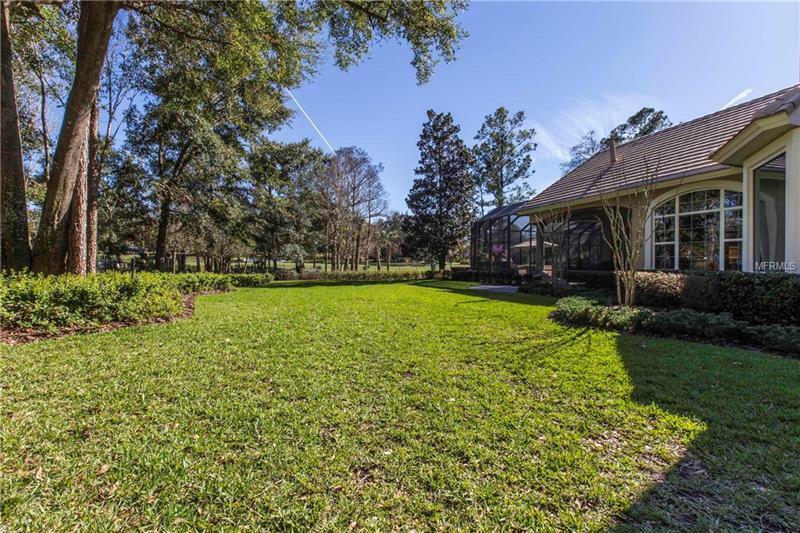 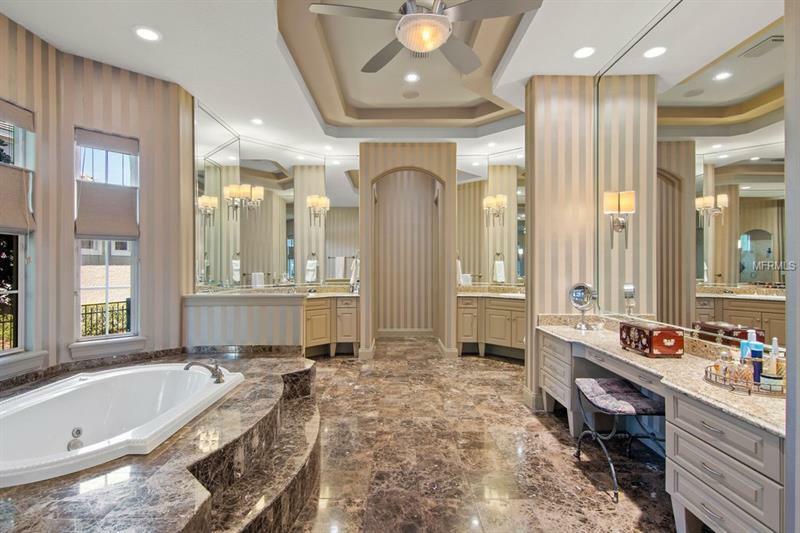 This exceptional golf front home is located in âThe Reserveâ of Alaqua Lakes, one of the most sought after guarded & gated communities in Central Florida. 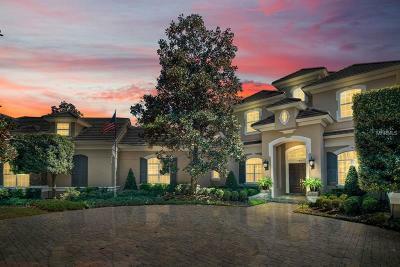 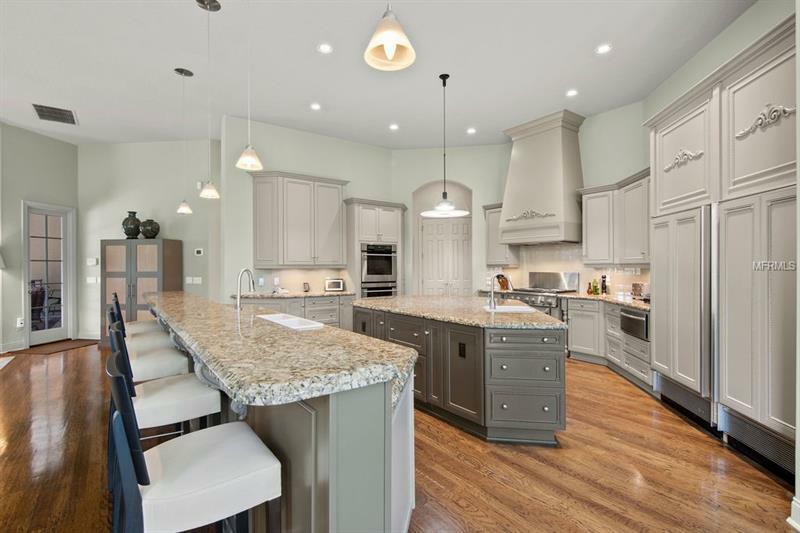 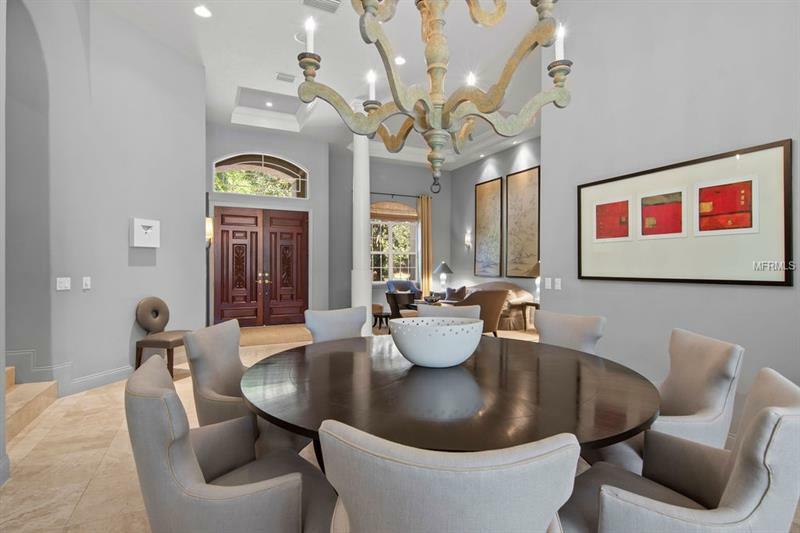 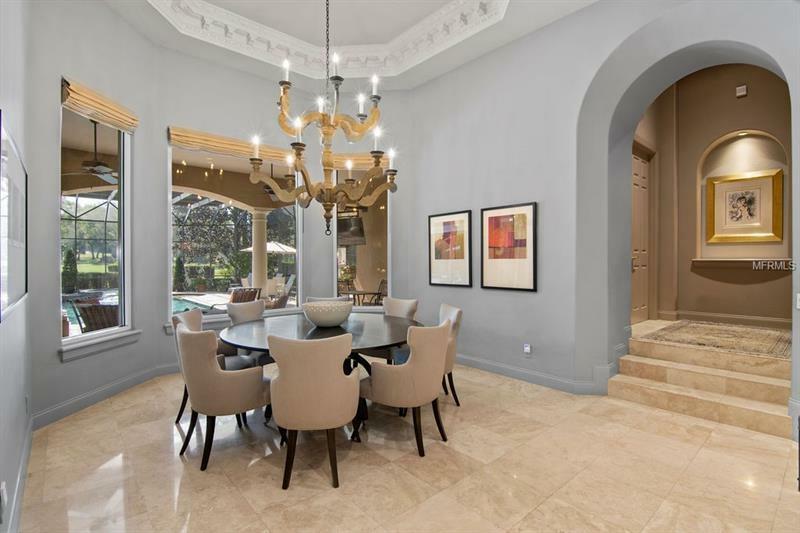 Situated on a spectacular oversized cul-de-sac lot w/ 270 degree panoramic views of the Legacy Clubâs private golf course (see video & aerials), this impressive residence was custom built by First Southern Homes featuring distinctive architectural detail & designer finishes throughout. 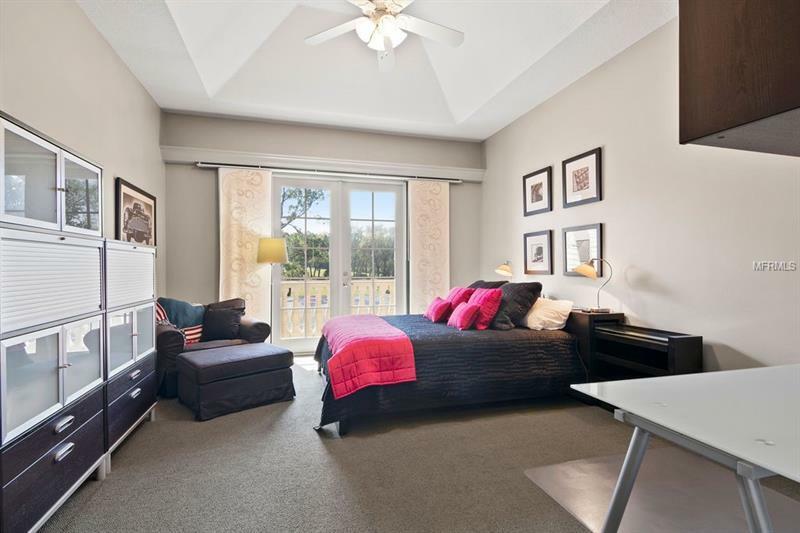 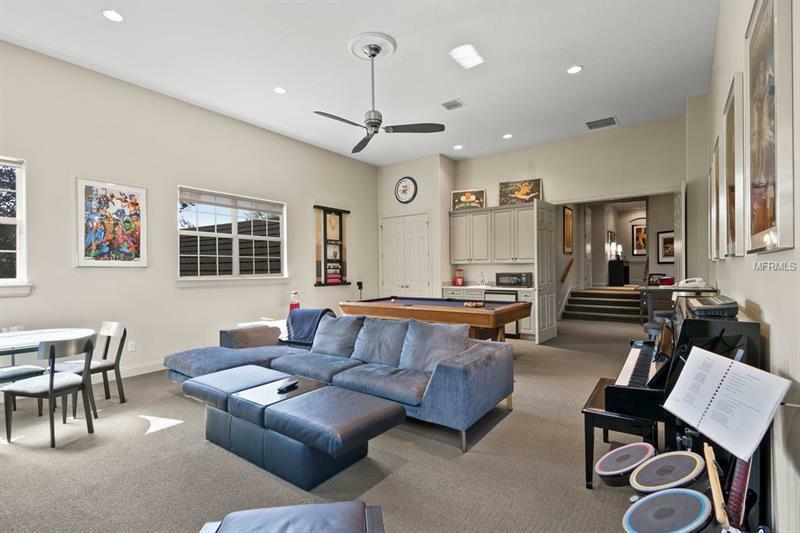 Floor plan is spacious & open creating the perfect flow for entertaining or family living. 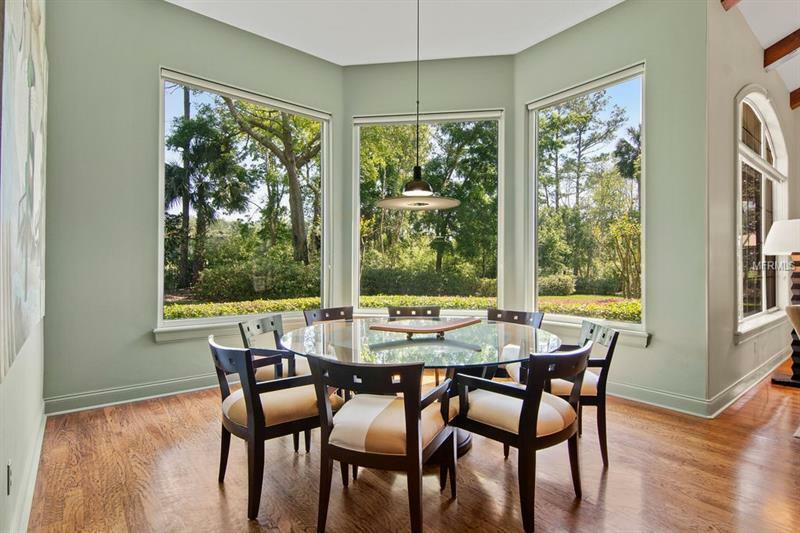 Expansive windows showcase the amazing views. 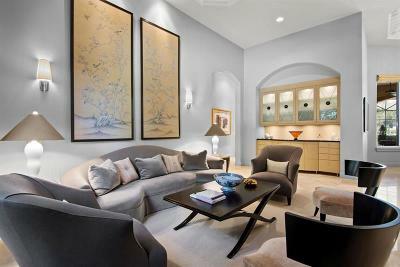 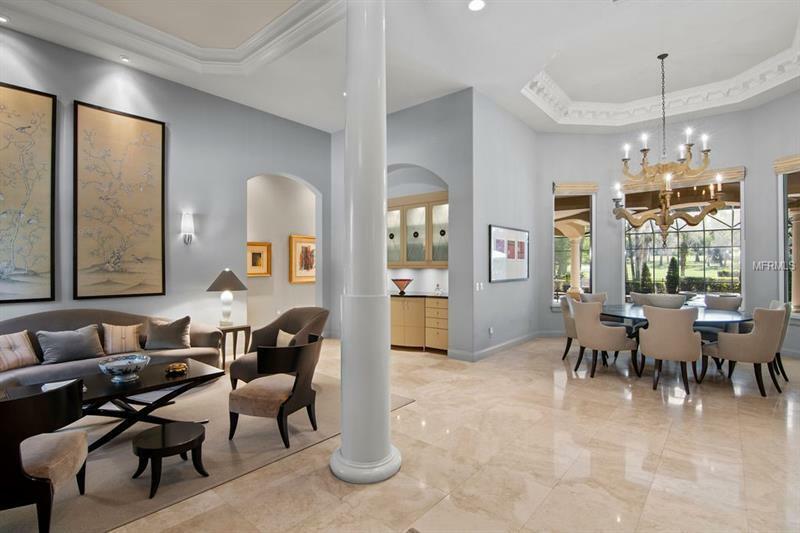 First floor features an elegant & open formal living & dining. 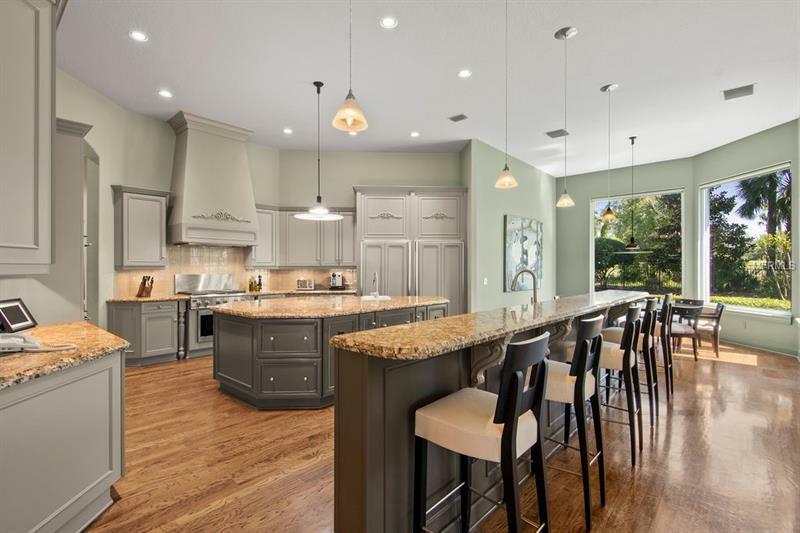 Gourmet kitchen has oversized island & breakfast bar, granite countertops, stainless steel appliances, double ovens, subzero refrigerator & freezer, wine refrigerator & gas cooktop as well as a spacious breakfast nook all overlooking an inviting family room w/ wood beam ceiling detail, fireplace & custom entertainment center. 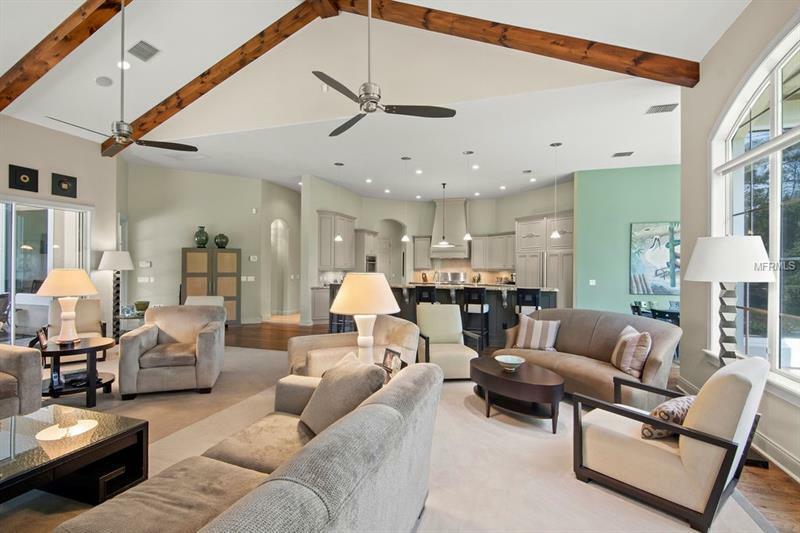 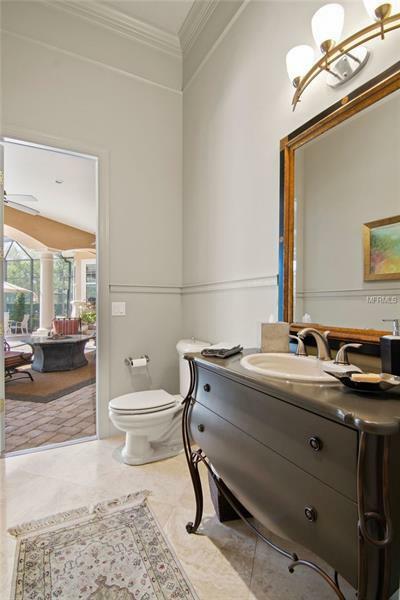 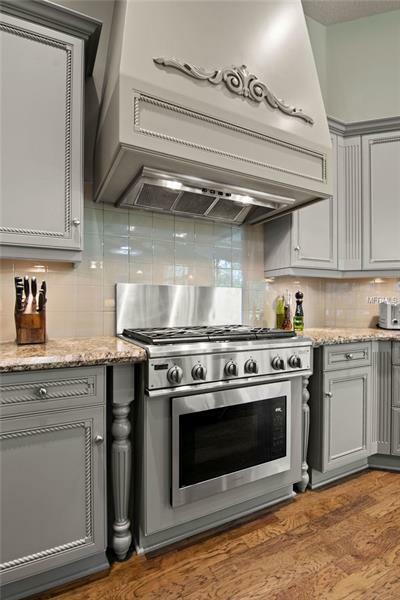 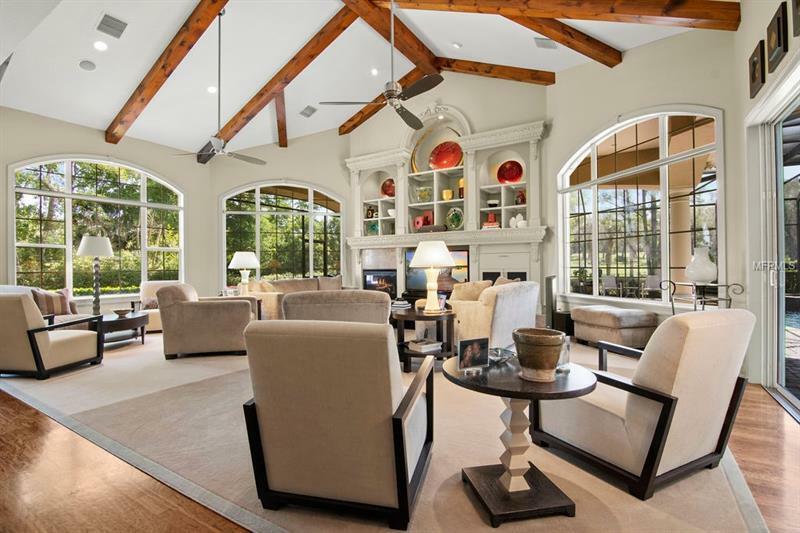 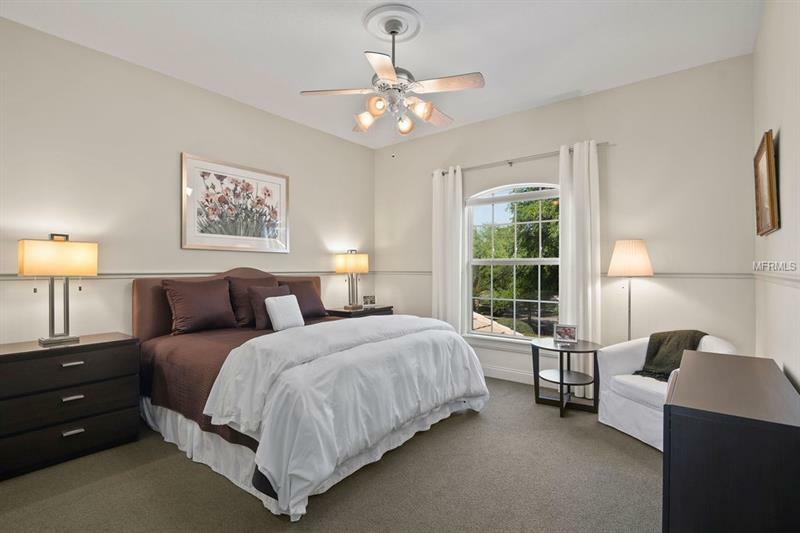 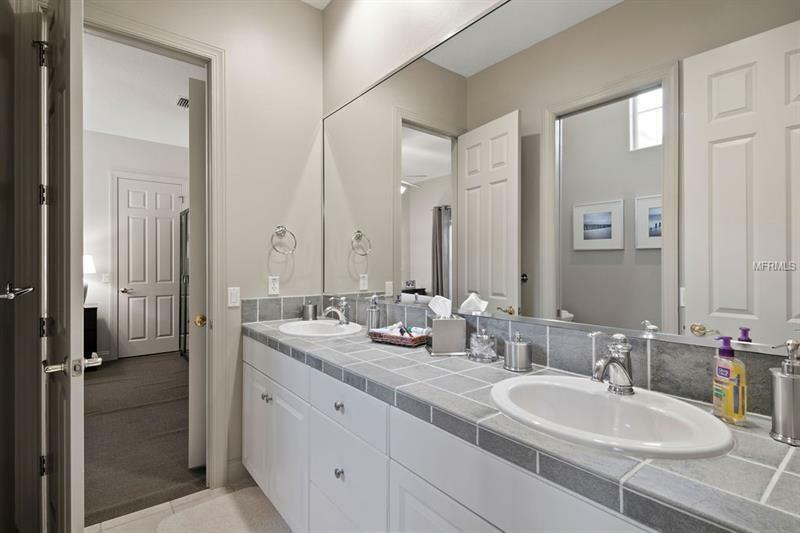 Stunning first floor ownerâs retreat has a fireplace, large sitting area & luxurious master bath. 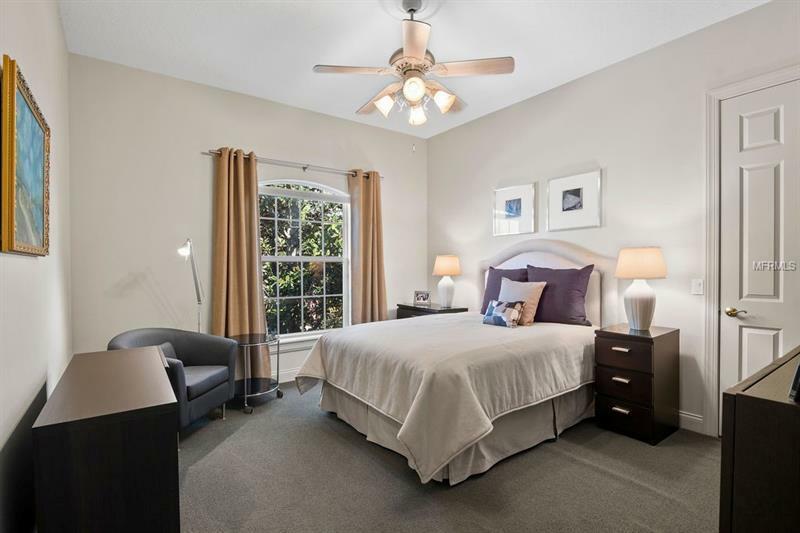 First floor also features a 2nd bedroom suite, a private office & 2nd office/flex space. 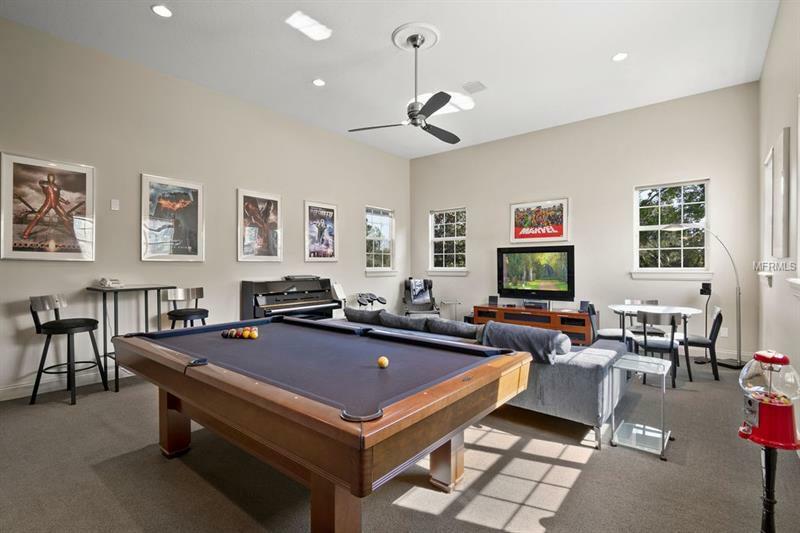 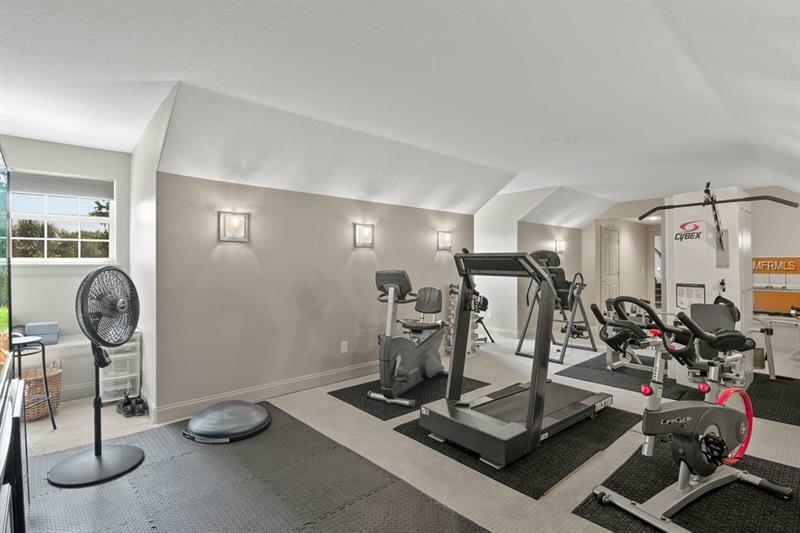 Second floor has 4 bedrooms, 3.5 baths, media room & bonus/gym. 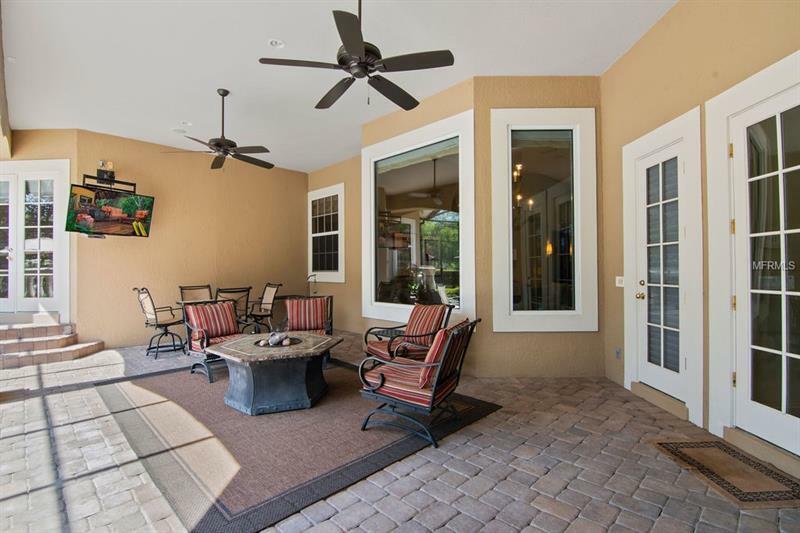 You will want to live outside in your large covered lanai & resort style pool/spa w/ summer kitchen & fully gated lot. 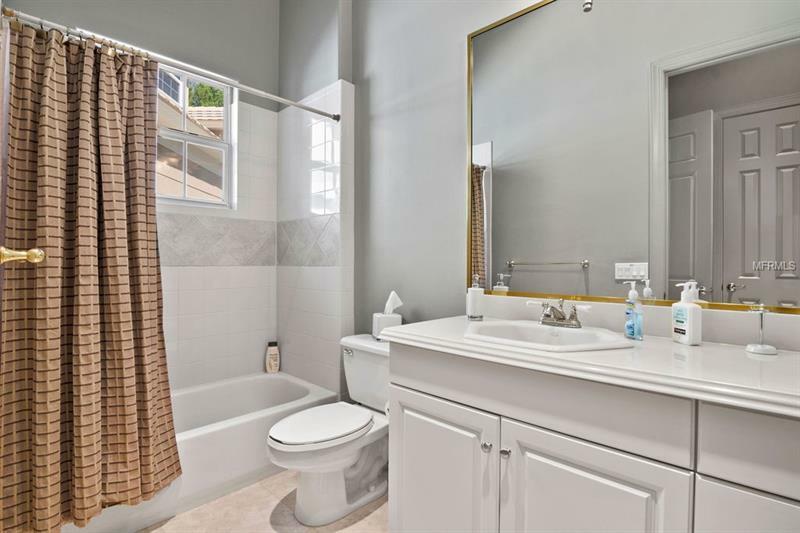 UPDATES: NEW 50 YEAR CHARCOAL SLATE TILE ROOF $175k (4/19), NEWER:3 ACS, POOL SCREEN, EXTERIOR PAINT, POOL FILTRATION & GAS HEATER.